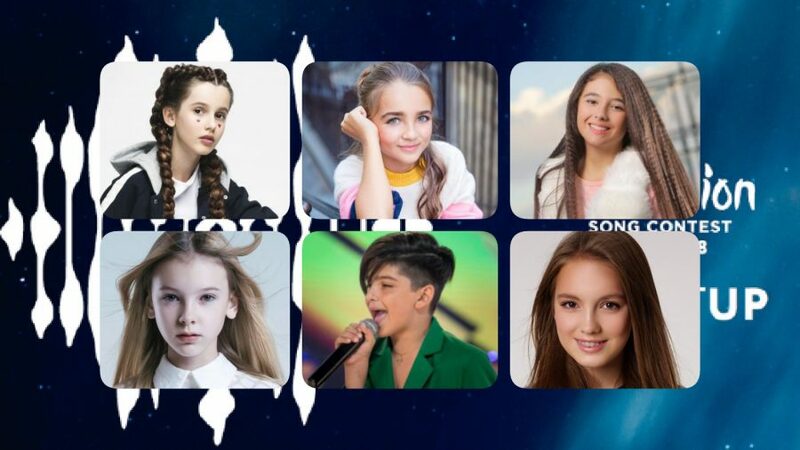 The 2018 Junior Eurovision Song Contest is taking place this Sunday in Minsk. The running order of the 20 participating countries has been announced yesterday, and the first rehearsals on the stage have started today. Angelina from France is currently in a big lead in our poll, ahead of Ukraine’s Darina Krasnovetska in second, and Macedonia’s Marija Spasovska in third place. L.E.V.O.N from Armenia in currently in fourth place, and Kazakhstan’s Daneliya Tuleshova completes the top five. Max & Anne from the Netherlands, Fidan Huseynova from Azerbaijan, and Noam Dadon from Israel are currently in the bottom three.